​​​​​​​Those telling Israel to settle 38,000 Africans seek an end to the Jewish majority in Israel, and the state itself. Robert Harris is a journalist who has worked in newspapers, television news and politics. The government of Israel, and particularly Prime Minister Benjamin Netanyahu, are being pounded by a tsunami of hypocrites and the self-righteous who are seeking to prevent the deportation of some 38,000 African migrants from Israel. Those working to overturn the decision to deport are willing to say Netanyahu, the government, indeed the entire Jewish people, are racists, immoral, have forgotten the lessons of the Shoah, and are willing to use the government’s decision as an excuse to plunge another blade into the Jewish people and bleed Israel just a little bit more. Those groups demanding the government rescind their order include the usual suspects of Jew-hating NGO’s, academics, churches, progressive rabbis, American Jewish organizations, and even some middle-of-the-road groups who are not usually heard from. While everyone pretends to be well-meaning---Who does not want to help migrants?---they ignore the fact that there is a problem in Israel which must be confronted, and not again swept under the rug. The problem is simple. Israel was created as the Jewish state. Can it remain a Jewish state if it allows the creation of what will become a large foreign minority within the country? Can it remain Jewish if it allows tens of thousands of job seekers to settle in the country? 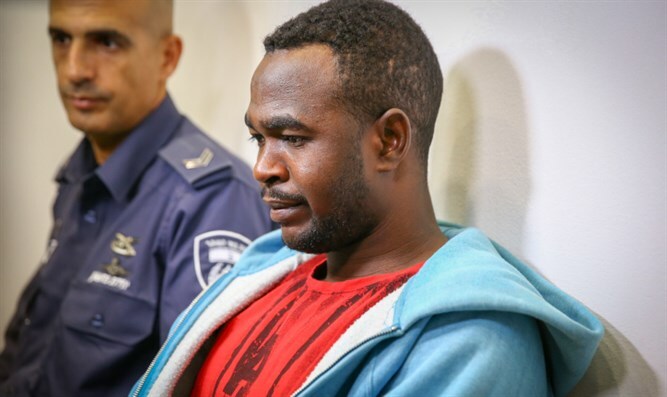 Currently, there are 38,000 male African migrants who came to Israel looking for better jobs. (In addition there are close to 20,000 who, although they came for the same reason, are married and raising families - and are not being asked to leave.) This would be the equivalent of 1.5 million in a country the size of the United States. If they are allowed to remain, to receive citizenship, to vote, to create political parties, to bring their family members to Israel…….how long until the Jewish state is no longer Jewish? And will this become the new Israel? Providing homes and citizenship to every group of foreigners seeking jobs? Of note, those condemning the government have been desperate to control the words used in the debate. They insist these Africans are “refugees”, running from death in their home countries. Had they been refugees seeking safety, they would have remained in Egypt, the first country they arrived in, where they would have been out of danger. Instead, they paid large amounts of money to be smuggled across the Sinai desert, where they might find better paying jobs in Israel. Now, putting aside the hysteria, the real issue should be, what is the responsibility of those elected to govern Israel? Too often, the leaders of Israel have to make very difficult and disturbing decisions, based upon what is good for the state. For instance, the government recently agreed to pay some $5 million to three Jordanian families whose brothers, fathers or husbands were killed when, presumably, attacking Israeli guards at Israel’s embassy in Jordan, and earlier at a border crossing. Be assured, Mr. Netanyahu and his government found it odious to make such payments. However, the good of the state demanded that the strained relations with Jordan be put back on track, so they held their governmental noses and paid the money. People migrate ... seeking employment. They travel to a country where work is available, receive a work visa...it might be renewed or it might not be, and they seek elsewhere or return home. But they never, ever hold public protests, claiming it is a crime against humanity because they must look elsewhere to find a new job. They never protest; except in Israel. So, the same overwhelming concern about what is good for the State is necessary in deciding to deport African migrants. Many who oppose returning the migrants say Jews cannot deport those seeking refuge. Of course, providing permanent homes might work in a large country that could absorb so many people. But Israel is not among that group. These Africans came to Israel to find employment. People migrate throughout the world seeking employment. 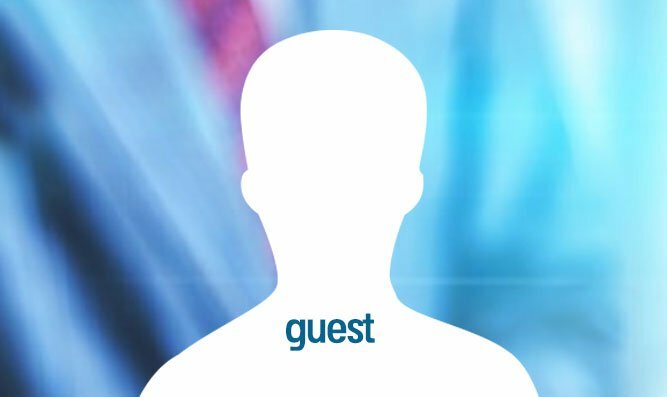 They travel to a country where work is available, they receive a work visa, and when that visa expires it might be renewed or it might not be, and the migrant seeks employment elsewhere or returns home. But they never, ever hold public protests, claiming a crime against humanity because they must look elsewhere to find a new job. They never protest; except in Israel. In seeking to at last put an end to this problem, the government has announced they will pay each migrant $3,500, as well as purchase their plane ticket back to Africa. Of course, who but the Jews would offer such a gift? We, who only yesterday ran from country to country, dumped onto snow-swept fields to die, crammed into unseaworthy ships to die, running to Siberia, running to Turkey, shot down crossing into Switzerland…….who else but the Jews would offer such a gift to Africans? The thanks Israeli tax payers will receive for their generosity to deported migrants will include condemnation by the anti-Semitic media, church leaders, professors, the leadership of dying Europe, the butchers of our families and those who happily shut their eyes.They will scream that we are racists and Nazis, that we have forgotten the lessons of the Shoa, that we are immoral, along with any other accusations that stain Israel and the Jewish people. And after the job seekers return to Africa, the haters of Jews will follow them and continue reporting on the harm done to these Africans by Israel, at least until the haters become bored and move on to their next fashionable cause of protecting everyone but the Jews. And if there is any doubt that those who condemn Israel are racists, keep in mind that these armies of Jew-haters issued no similar condemnation of the South African government when, between 2013 and 2015, it deported 186,076 migrants. Also, where were the shrill protests of the professors, newspaper columnists, church leaders, and EU anti-semites when Mexico deported 166,964 migrants during 2016 and 2017? In truth, we must remember that the backbreaking work performed by so many Jews in the rebirth of Israel, the sacrifices they made and loved ones they buried, was not carried out so that large minorities of job seekers from outside the country could settle in Israel. Our ancestors gave their blood so that there would be one--just one---tiny Jewish state with a Jewish majority. And this is why the very least we can do to honor those Jews who sacrificed so much to give us the Jewish state, the very least, is to support the government in deporting the migrants and to help by resisting the hysteria of those seeking one more way to destroy the Jewish majority, and the Jewish state.